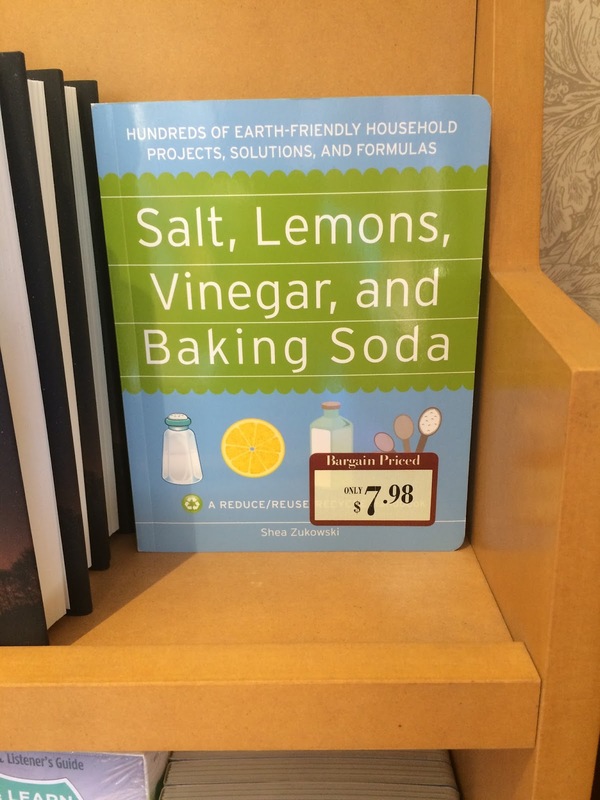 Salt, Lemons, Vinegar, and Baking Soda…. I discovered this book years ago!!! I love it….use it ALL the time. The other week I saw it at Barnes and Nobles. Thus if you want a great resource for cleaning and more….check it out!